Cleaning your house is an investment of your time, so you want to be efficient and do a great job, right? Avoid these common house cleaning mistakes and the time you spend house cleaning will be time well spent! The holiday season is just around the corner, and, ready or not, the houseguests will soon be arriving. 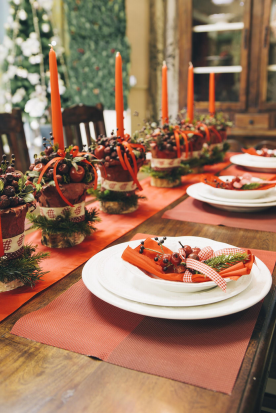 Perhaps it’s your turn to host the family holiday event of the year, with out-of-town relatives in every guest room, or an open house for the neighbors, or the annual year-end party for your work colleagues. Of course, you may skip all the big celebrations, but want a sparkling clean home to enjoy for yourself! No matter what you have planned for the fast-approaching holidays, the best way to prepare is to hire our team of award-winning house cleaners to prepare your home for the season! 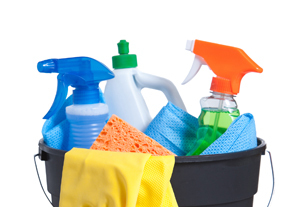 Many of the modern-day household cleaning products in the market today are toxic compounds that not only harm the environment, but also bring about all manner of health problems by aggravating diseases such as allergies, bronchitis, sinusitis, asthma and many more. The US National Center for Health Statistics estimates that 1/3 of the American population suffers from the health conditions mentioned above; it’s therefore absolutely imperative that we find healthier alternatives for our home-cleaning compounds.